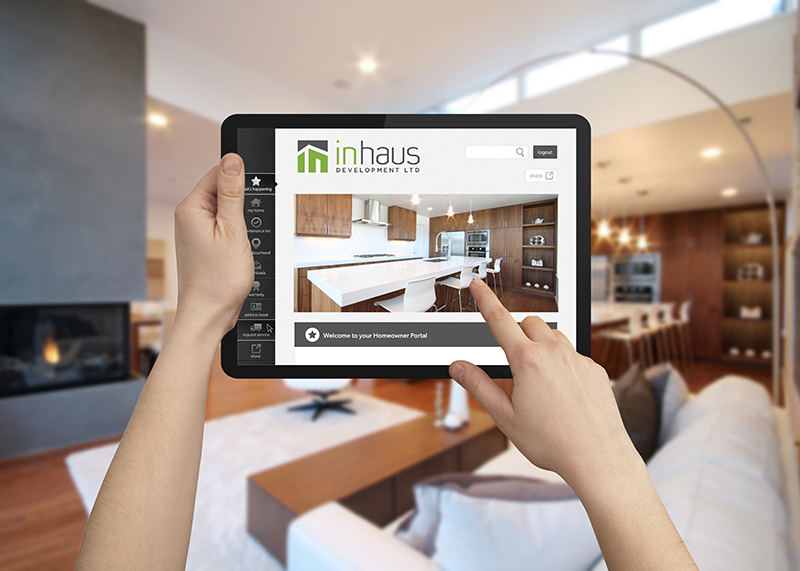 The following is a guest post by Ian Blake, marketing manager at Conasys Inc, a technology company whose cloud-based platform is designed for new home builders, developers and owners. Their Homeowner Care and Building Solutions arrange detailed property information into an interactive online portal, allowing users to better understand, manage and maintain their property. You have navigated your way to the tech section of BuzzBuzzHome News, so it’s probably a fair assumption that you’re pretty savvy when it comes to both new home construction and its technological evolution. That evolution has been fundamental to our industry’s progress and has allowed ideas that only ever existed in our imagination to become a part of our daily lives. Think about it — these days we can control almost every aspect of our home from an app on our iPhone, TV is now more of an interactive experience rather than a passive pastime, and our homes can actually produce more electricity than they consume. Impressive stuff indeed. When it comes to home maintenance, this often overlooked area of owning a home is brimming with innovation. There are a plethora of products that have been dreamt-up and developed with the sole purpose of allowing us to better enjoy our homes by reducing the amount of time we have to spend maintaining them. And not only do these innovations do a better job than we could ourselves (while also saving us money), they do it all without a single complaint! With that in mind, the following are five areas where technology is giving home maintenance a much-needed boost. From vacuuming your home and mopping the floors, to cutting the grass and cleaning the pool, our lives are beginning to look a lot like the Jetsons thanks to Robotic technology. And, speaking of the Jetsons, do you remember their household maid, Rosie? 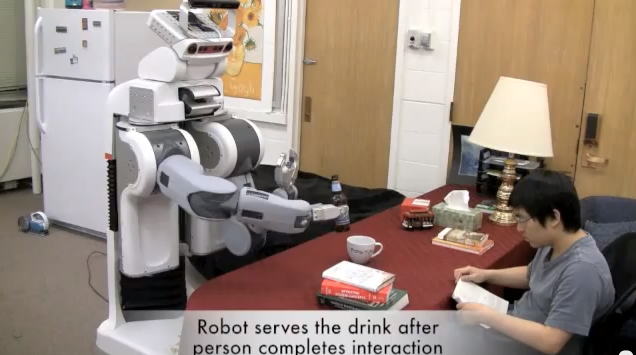 Well, it turns out a real-life Rosie is fast becoming a reality courtesy of this research team at Cornell University. To compare today’s high efficiency, feature-loaded household appliances to their predecessors, is to compare a Model-T Ford to a modern-day Hybrid. The former still works, yes, but the latter is easier to use, easier on the wallet and easier on the eye. And much like the modern-day hybrid, SMART appliances use of (and indeed reuse of) modern materials mean they are better for the world, too. 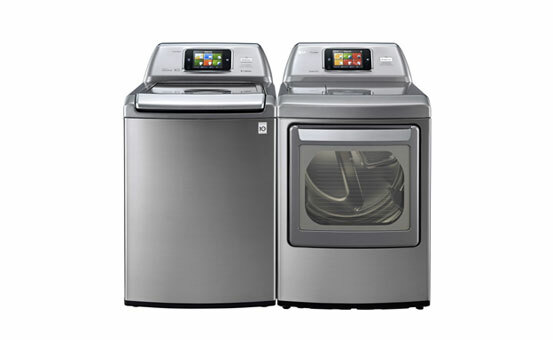 At the forefront of this movement are known envelope-pushers LG, who, according to engadget, are on the cusp of launching a waterless (or at least virtually waterless) washing machine. Modern day windows are a perfect fusion of form and function. On the ‘form’ side, fibreglass frames combine the aesthetic as striking as wood with the practicality of uPVC, while on the ‘function’ side of things, self-cleaning windows not only save us money, but also endless hours with a sponge and a bucket! Furthermore, SwitchLite privacy glass from Pulp Studios manages to solve that age old conundrum of how to strike a balance between privacy and an unobstructed flow of light. The onset of Fall brings with it a feeling of ecstasy tempered by a feeling of agony; romantic notions of strolling scarf-clad though leaf-laden streets that define the phrase “picture-perfect”, are invariably offset by the unpleasant certainty that at some point you are going to have to clean your gutters. 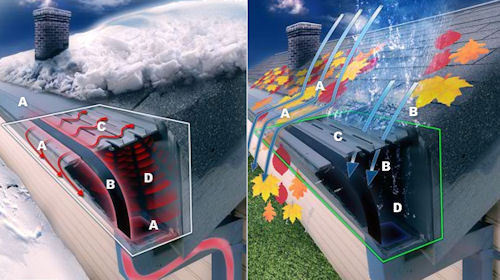 In this case prevention is better than cure and products like the Gutter Glove will not only ensure that leaves, needles, seed pods and roof grit will never see the inside of your gutters, they also have an IceBreaker model that can melt ice in and on your gutters during the winter months. While all of the above represent brilliant innovations that add ease to our lives, there are inevitably going to be certain tasks that cannot be ‘automated’. And, not only do you need to remember how and when these tasks need tending to, getting the most out of your warranty actually depends on it! Online homeowner care portals like the Conasys platform are virtual spaces where all of the important information about your home is stored, and because these portals inherently know everything about your home, they can be setup to send you regular maintenance reminder emails, detailing what you need to do and how to do it; a virtual string around your finger. The above is little more than a quick snap shot of what is possible thanks to modern day technology, and, thankfully, these leaps and bounds in progress shows no signs of slowing.